Pickin peas. Land on my knees! sings a pesky rabbit as he merrily eats his way through the pea patch Little Girl has planted. But when Little Girl snatches him up and takes him home to put in a box until pea season is over, the rabbit is soon singing a new tune as he plans his escape. 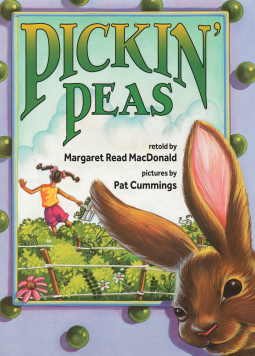 With a nod to Brer Rabbit, Pickin Peas is based on two folktales collected in Alabama and Virginia at the end of the last century. 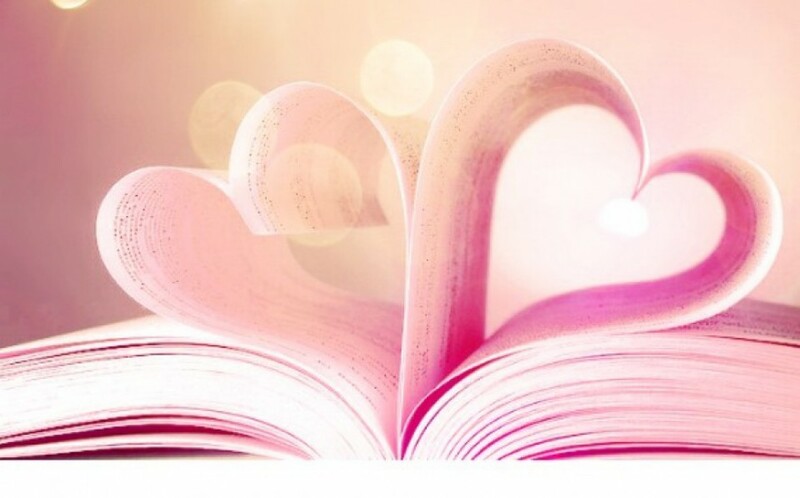 The lively storytelling voice of Margaret Read MacDonald, matched with Pat Cummingss bright, bold pictures, makes this funny battle-of-wits tale perfect to tell out loud, letting everyone share in the fun of chanting its rhymic refrain! At first I read this on my kindle and it was all jumbled up. Then I read it on the PDF file and it was amazing. The artwork was beautiful, and I liked how the story was written over the picture, made it feel very involved. Even though I did not know the tune I found myself singing the song in my head, it was catchy. The bunny was so clever and cute. I would recommend this book to children especially if they have parents who are good singers.